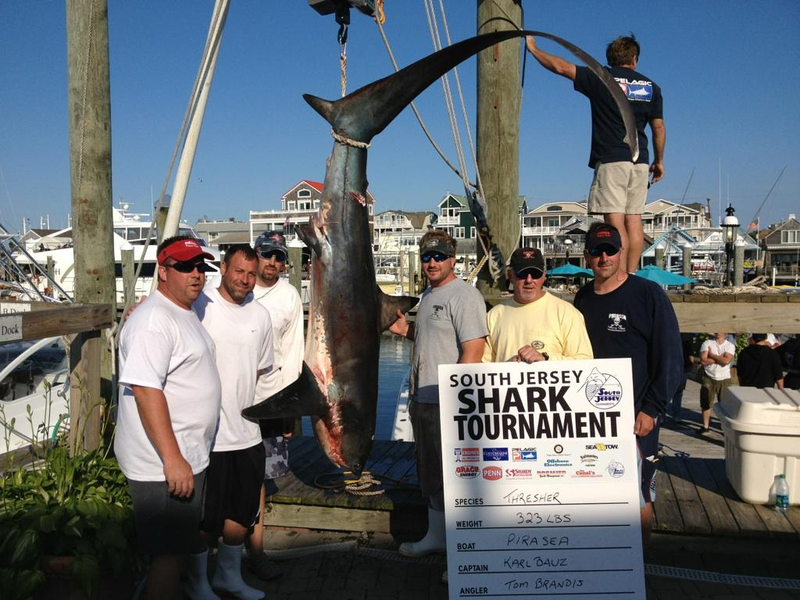 Team PIRASEA a boat/team sponsored by Sea Isle Bait and Tackle landed a very nice Thresher shark on Friday in the South Jersey Shark tournament. Weighed in at 323 LBS….. They currently have a strong hold of third place and hope to move up to day. Lets wish them good luck to day and I will be shore to give you an update from to from the tournament as they come in. 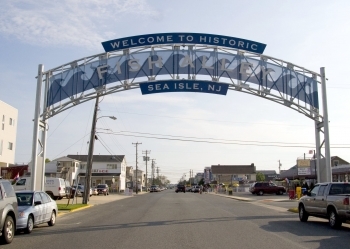 Come join the FUN for Sea Isle City’s second annual Fish Alley Festival. It will take place on Saturday, June 9th in historic Fish Alley, 42nd Place and the Bay from 11 a.m. to 4 p.m. The Fish Alley festival will feature live music from numerous performers, fishing displays and demonstrations, vendors selling crafts and other items, displays from local civic organizations, great seafood and other tempting dishes, and plenty of family FUN.